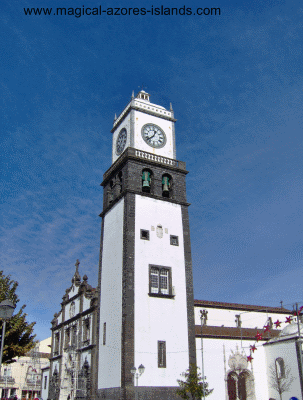 The Azores Photo Gallery on this site is growing by leaps and bounds. 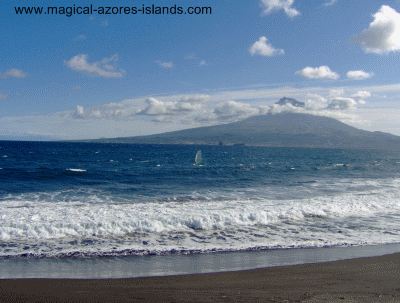 After my last vacation to the Azores I came home with over 3000 new pictures from Sao Miguel, Faial and Pico. I can't wait to get them on the site. This page contains a small sampling of them. Pictures of epic hikes like this one to the peak of that hill on a cloudy, windy November day in the Azores (well, at least the hikes appear epic in pics like this). 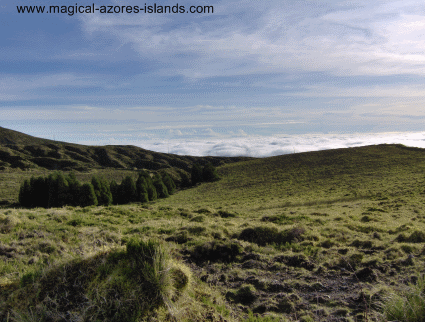 To learn about great spots like these, and about the azores in general, please take a moment to subscribe to the sites newsletter. It is free and your email is never shared.